So, a lot has been going on in the He Runs, I Cook household of late— probably because we’re now a mere 90 days from our wedding. I say it and I’m shocked. I write it and I’m shocked. I can’t actually believe how close August is and how quickly time is flying by. We’ve been engaged for over a year now and after months of feeling like the wedding was ages, even years away, it is literally right around the corner. 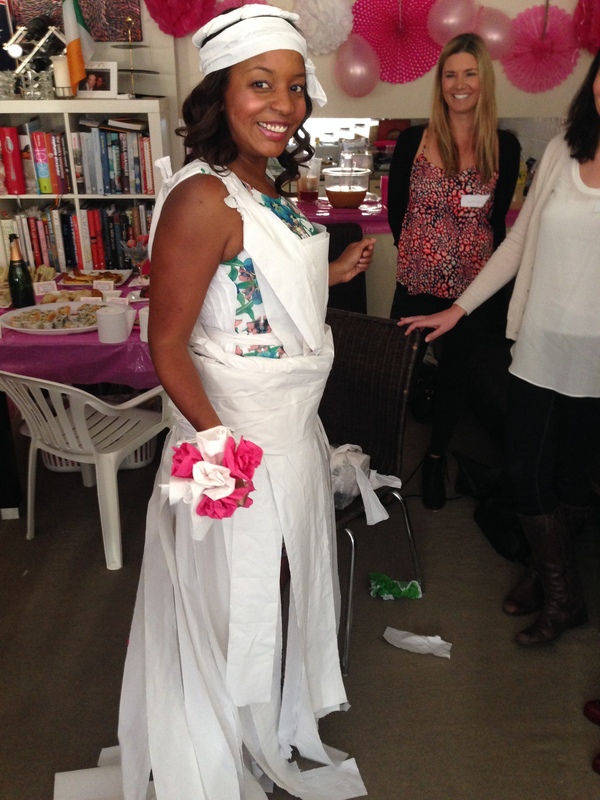 It all hit home last weekend when I was wearing a toilet paper dress and sitting in a circle of my nearest and dearest friends and all eyes were on me (me!). It was so surreal to be the one in the middle answering the questions… And very surreal when I realised it was MY Bridal Shower. I was the Bride! Whoa! So cool and exciting but eek! It was really funny towards the end of the afternoon when one of my friends turned to me and said, “Well, that’s it, you’ll never have another bridal shower again.” Oh (sadface)! It was a big reminder to take it all in and to really enjoy every step of the next 90 days. Whether it’s stuffing envelopes or picking out flower girl dresses, this will (hopefully) be the only time I do this, so I’d better make sure to enjoy every second of it! 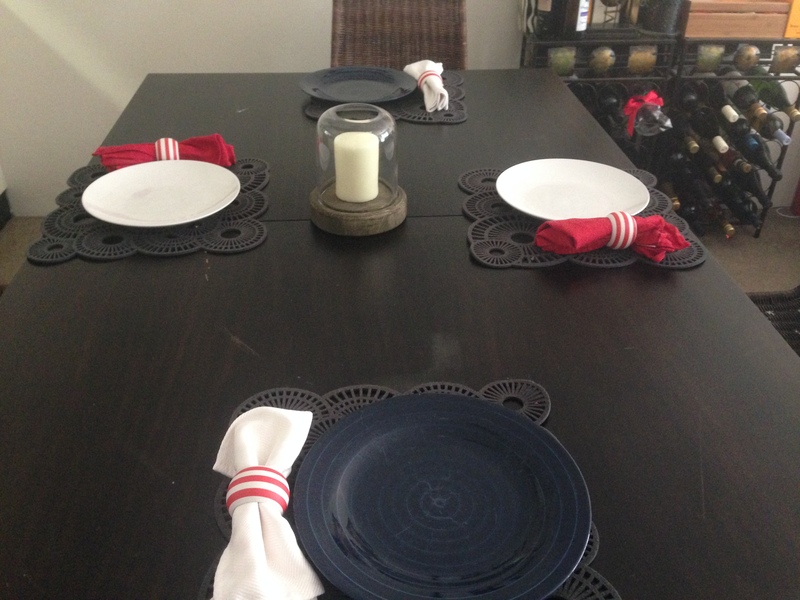 Anyway….. Today is Mother’s Day and to celebrate I called my Mom and had some friends over for lunch. It was a great excuse to use some of the super fun pressies I got at my shower last week. One of the gifts I was really keen to use was the Antipasto Board I received. It is super cool and don’t be surprised if my new favourite party food is bruschetta and antipasto. Overall, I’m quite pleased with my effort and even happier with the amazing new kitchen toys (see napkin rings and candle below!) 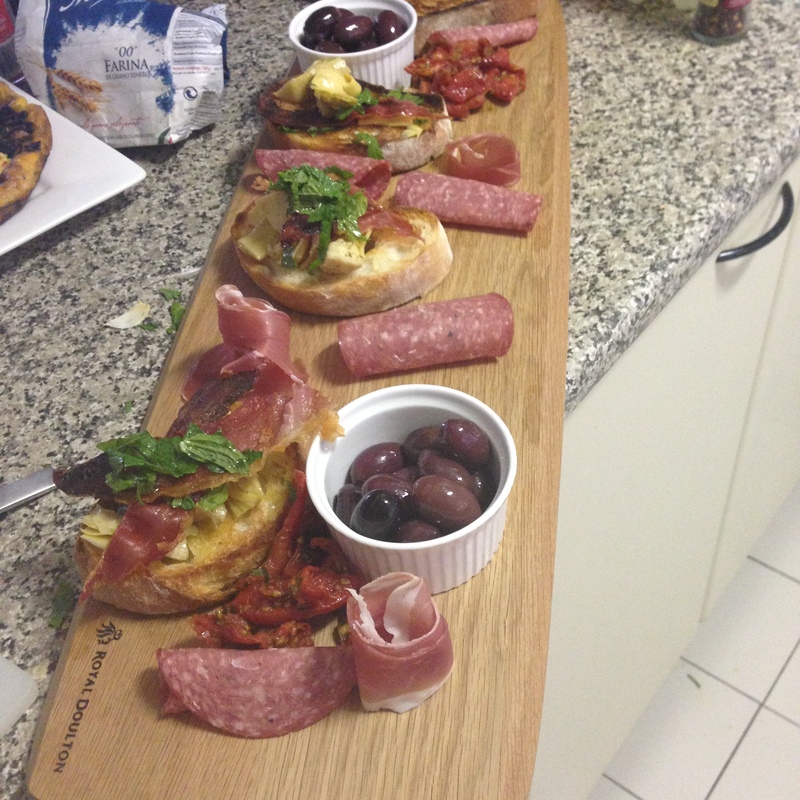 I got to play with- who knew an Antipasto board could be so much fun! < Previous Goodbye April, Goodbye Wine. 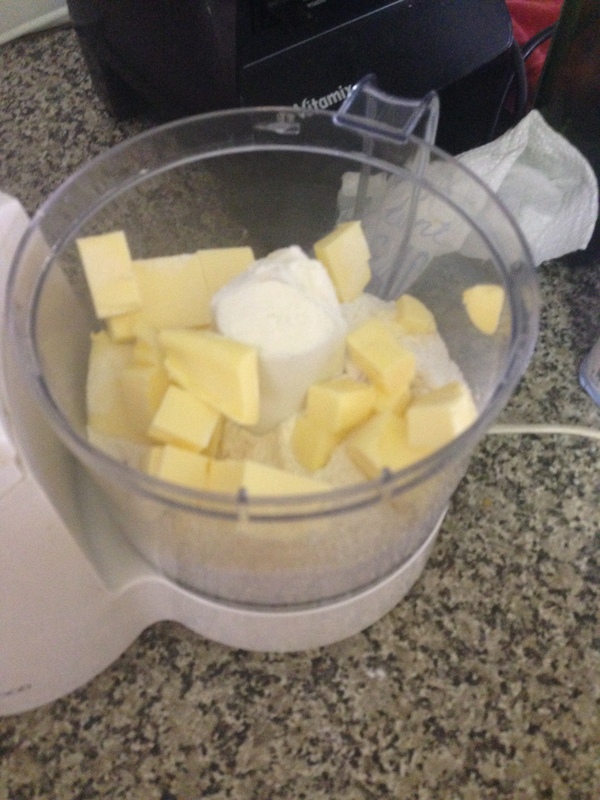 Next > A weekend to the Hunter…. But first a bottle of wine.